GrovePi is a hardware system that helps you connect, program, and control sensors to build your own smart devices. It is built to work with all versions of the Raspberry Pi, and includes the latest version RaspberryPi 3 and everything you need to get started. 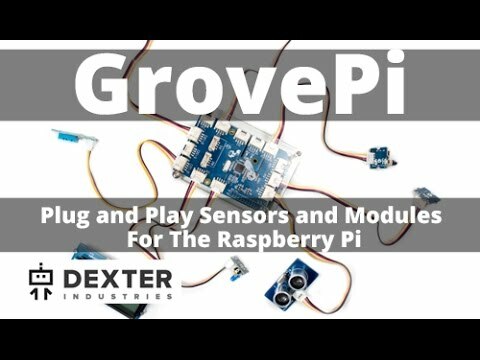 The GrovePi board connects to the Raspberry Pi to the Grove Sensor System and is a Raspberry Pi Internet of Things Kit. The kit allows you to easily connect hundreds of sensors to the Raspberry Pi. 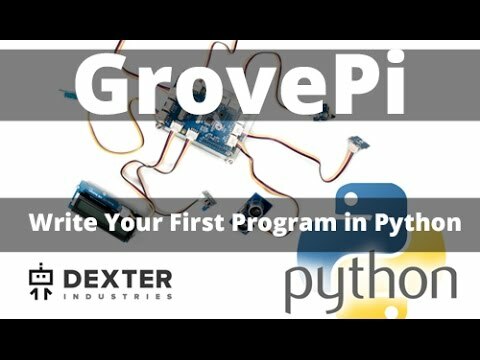 Simply connect a cable from the GrovePi to your sensor,, and write programs on your Raspberry Pi computer to control and automate any device. Turn the data collected by sensors & the GrovePi into visualizations, dashboards and notifications with the Initial State platform. Initial State is an Internet of Things (IoT) data analytics and visualization company. Initial State makes it easy to stream data from your devices to beautiful visualizations in your web browser. Instantly turn you sensor and event data into real-time dashboards, waveforms, charts, notifications, and even emojis.